Portable solar panels camping – if you’re thinking about a portable solar panel purchase for your campsite – to power laptops, charge phones, or even run a small fridge – you’re on the right article! Let’s take a look at the three main styles of portable solar panel and which you should choose. 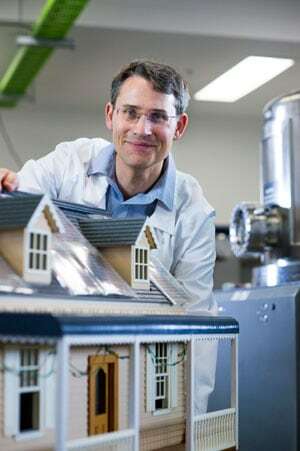 You have three main choices with regards to portable solar panels – and your choice depends on your unique circumstances. Portable Folding Panels – the best option if you only camp a few times a year or you’re on a budget. These panels are quite heavy and inflexible, but they’re very simple to move to find a spot in the sun. Unless you’re a pro, we generally recommend starting here. 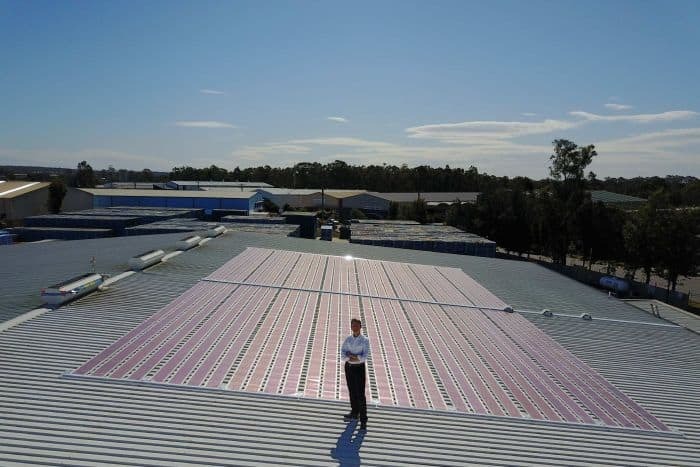 If you are going to have a look at the solar blanket option make sure you pay a little extra for a quality brand as these solar blankets aren’t the cheapest to begin with. If you’re going to invest in them it’s worth your while to get something that will last! 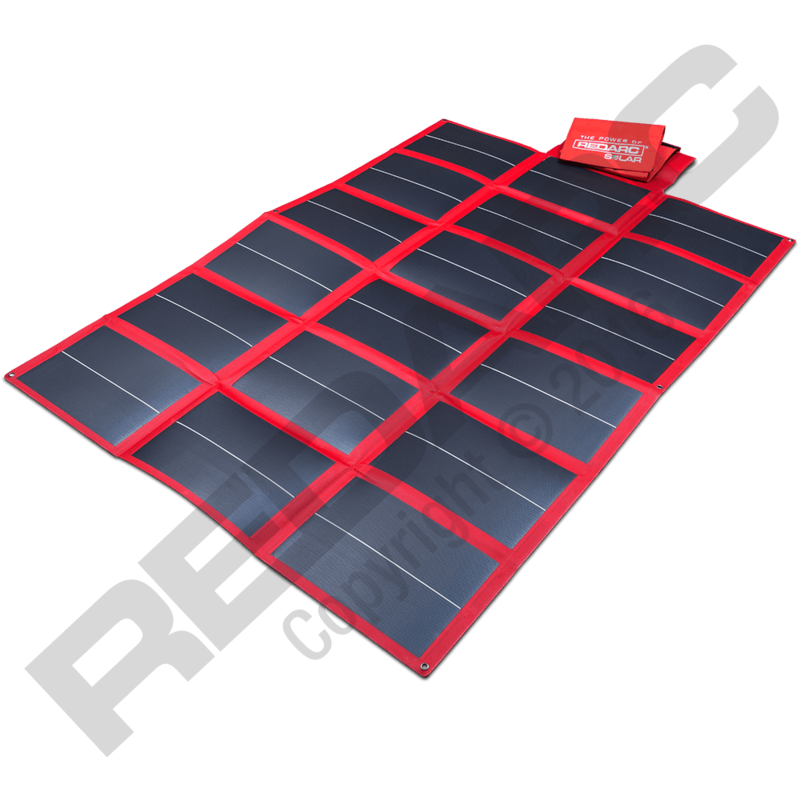 We can recommend the 112W SOLAR BLANKET AMORPHOUS CELLS from Redarc. Fixed Panels – for the grey nomad or the frequent traveller, fixed panels have very low setup and are very easy to get working. You do need to park your trailer (or however/wherever you have fixed them) in the right spot to get as much sun as possible – which can be a little annoying. But in terms of performance vs. ease of use, these are the Cadillac of portable solar. Although Portable folding panels, solar blankets and fixed panels comprise the bulk of what we’ll recommend for solar camping, there are a couple of caveats we should mention befor eyou go and buy anything. If you’re not sure how much power you’ll require we can recommend the REDARC Solar calculator selection tool which is a fantastic tool for those planning a getaway! If you want something simple just to charge a phone or a power bank we recommend giving Solar Paper by YOLK a look. Any questions or feedback on any of these products? Do you have an issue with your solar powered camp? Please let us know in the comments and we’d be happy to help!